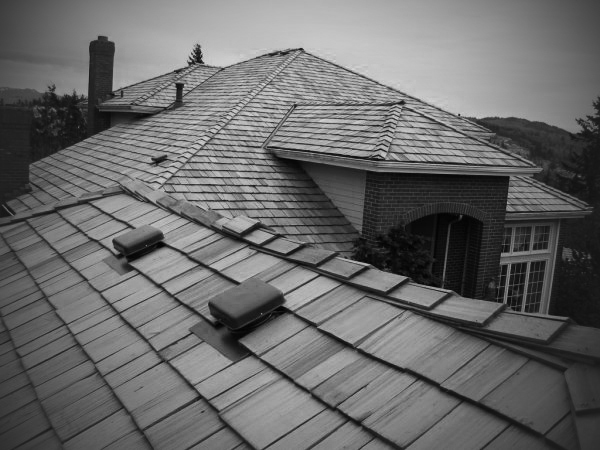 Is Your Roof 10 Years Or Older? We are giving a $200 Yeti cooler away just in time for Summer to one lucky winner! *You must sign up for a free roof inspection.